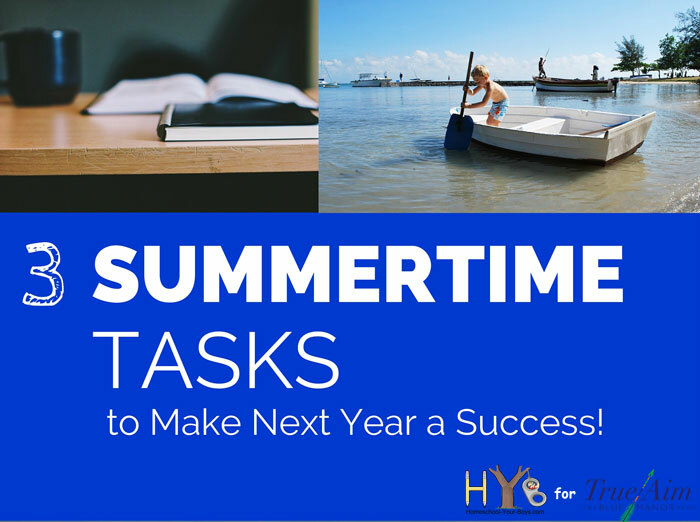 We’ve made it to summer – that golden time when the days are long and the task list is short. 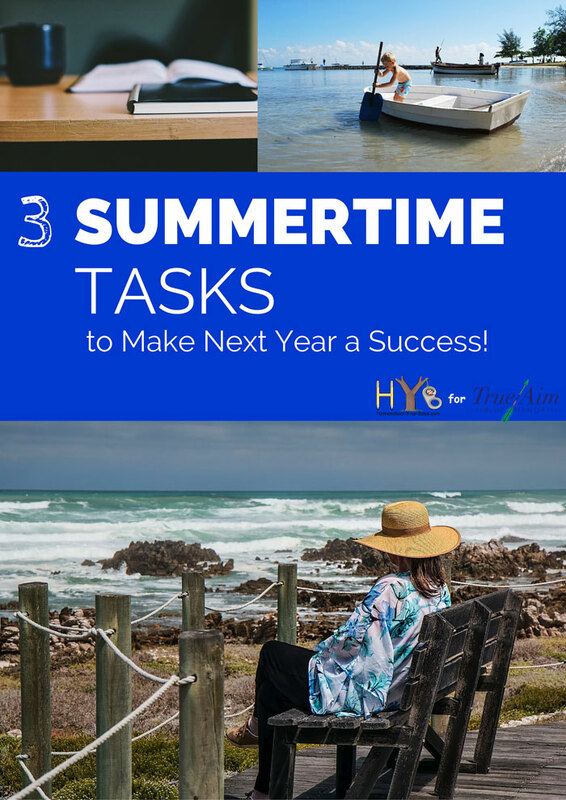 Whether you homeschool year round or take a summer break, there are certain tasks that everyone homeschool mom needs to complete during the summer in order to wrap up last year and to make sure that next year starts out on the right foot. Before you completely clear out last year’s books, you need to record what each of your children has completed during that year. Some states require specific levels of recordkeeping. Even if your state doesn’t require this, it’s good to keep at least some level of information about the work your kids have done. 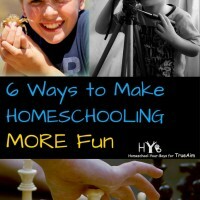 Fortunately, keeping homeschool records doesn’t have to be painful. 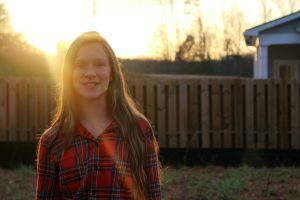 I’ve been homeschooling for 13 years and I’ve found some simple ways to keep track of what my kids study each year that I’m happy to share with you. 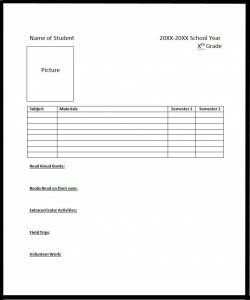 Elementary and Middle School – When kids are at this age, record keeping is very straightforward. You might want to keep a binder for each child with their records in it. Keep any forms which your state requires, such as a letter of intent to homeschool. Write down which classes your children have taken for each subject. Create a book list of every book that they have read themselves as well as everything you have read to them. You might also want to keep track of any extracurricular activities they have participated in as well as any volunteer hours they have accrued. By the way, volunteering at church counts for this one! 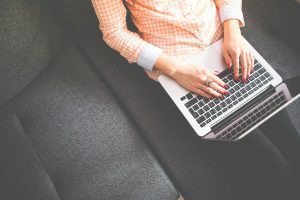 If you’d like to organize this information into an official looking document for each year, you can do so by downloading this FREE Microsoft Word Template. High School – Once your kids reach high school, recordkeeping rises to a whole new level. Now, it’s not only important to keep records for yourself or for your state but also to help your kids gain a better chance at college entry and to earn scholarships. When they get to this age, you should also consider creating course descriptions for each of your child’s classes as well as a transcript and book lists. This sounds extremely difficult but it doesn’t have to be. High school record keeping is do-able as long as you keep on top of it. 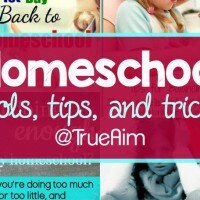 Lee Binz at TheHomeScholar.com has some wonderful resources that you should check out. 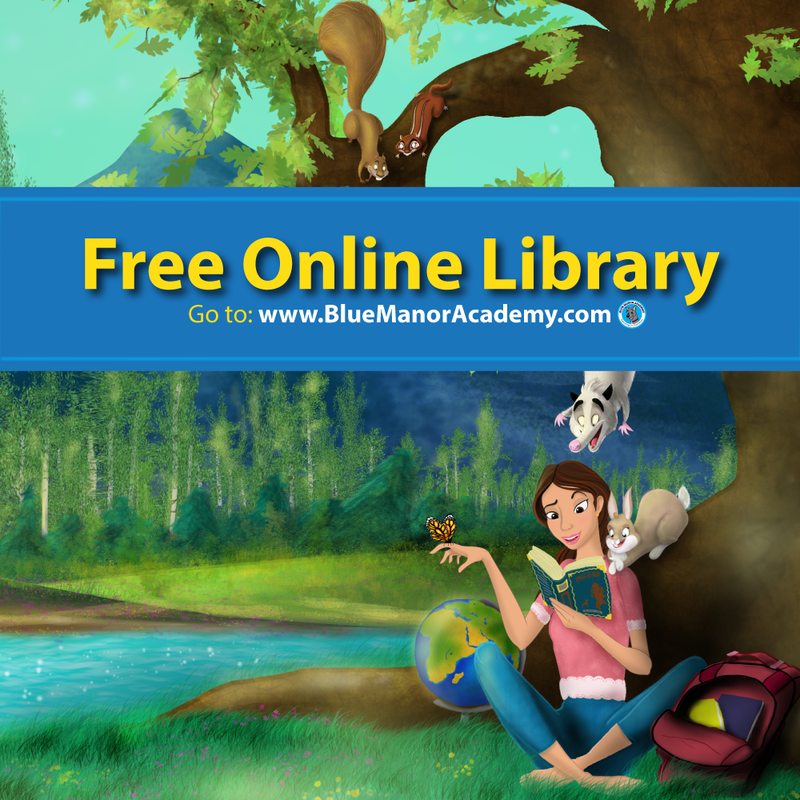 Her FREE sample course descriptions and transcripts are very helpful! Talk to your kids – Find out what your kids enjoyed about schoolwork last year and about what they didn’t enjoy. What are their favorite subjects? What are their least favorite? Do they have any suggestions for ways to make schooling better? Are they getting everything they need from you? Be sure to get your kids’ feedback, especially as they get older. Remember, this is their education and the more input kids have, the more engaged they will be throughout the year. Talk to your spouse – Even though moms generally do the lion’s share of homeschooling, dads also have a lot of wisdom we need to tap into. 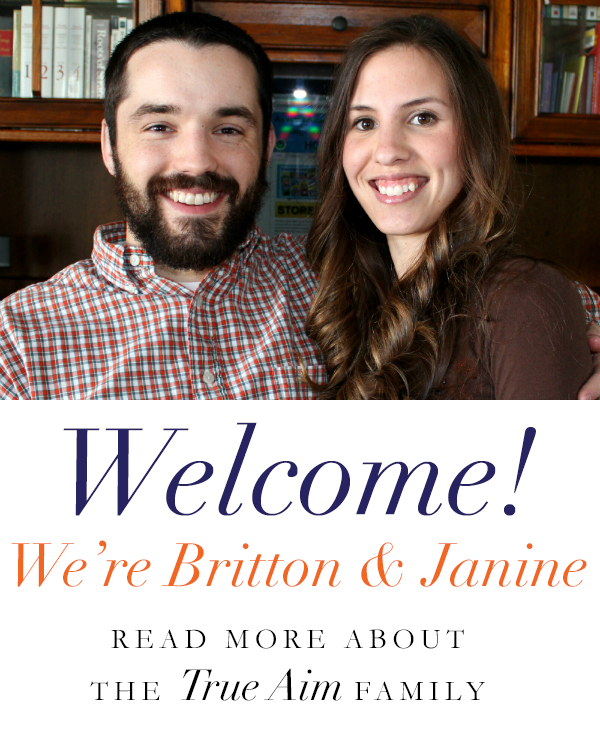 Ask them what areas they feel are going well with their children’s education. Ask what they think you should be concentrating on at this stage of schooling. Do your best to come to an agreement on how things have gone in the past as well as anything that might need to change for next year. Planning for next year can be super simple. If you’re using a big box curriculum, the lessons will be planned out for you. If you’re using textbooks, look at the Table of Contents to see how many lessons each book contains. Divide the number of lessons by the number of weeks you plan to homeschool and this will tell you how many lessons you need to teach each week for that subject. If you’re going to be using textbooks, look at the Table of Contents to see how many lessons each book contains. Divide the number of lessons by the number of weeks you plan to homeschool and this will tell you how many lessons you need to teach each week for that subject. If you plan to have your child read books and do hands-on activities or other delight-directed learning for a subject, then there are a few more steps involved. First, pick which books you will want your child to read. Next, you can either decide how many chapters you can reasonably expect him to read per week or count up all of the chapters in each of the books and divide them by the number of weeks you’ll be homeschooling so you’ll know how many he or she needs to read each week to complete them all in one year. Then, you can sprinkle in hands-on projects, field trips, and other relevant learning activities to go along with your child’s reading. 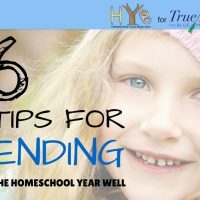 Once you’ve wrapped up last year’s recordkeeping, evaluated your year, and gotten your planning done for next year, there are two more things every homeschool mom should do: relax and enjoy those kiddos. Sometimes the days and weeks feel extremely long but the months and years really do fly by. 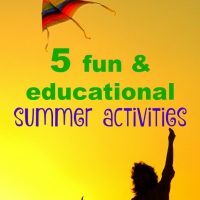 Enjoy this downtime that you have with your kids! Be sure take the time you need to recharge so that when it’s time to start homeschooling again, you’ll be energized and ready to dive in and make learning fun!